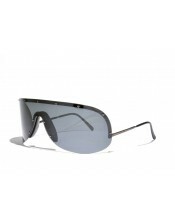 The P'8479 is one of the very first models of the Porsche Design sunglasses line-up. And has become a real icon nowadays. 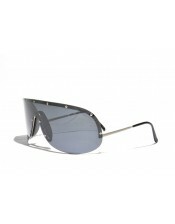 The design of the sunglasses is inspired on the visor of the racing-helmets as used in the 1970's. 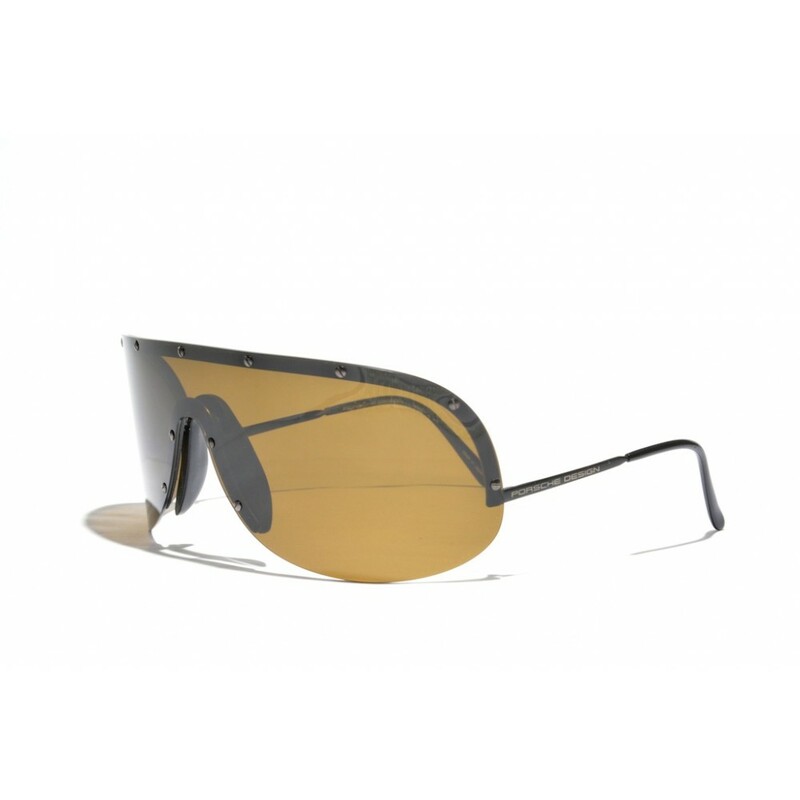 The minimalistic design makes these glasses truly stand out and in addition to that, there are small detail like the titanium screws that keep the lens in place that add to the sophiticated appearance of the glasses. 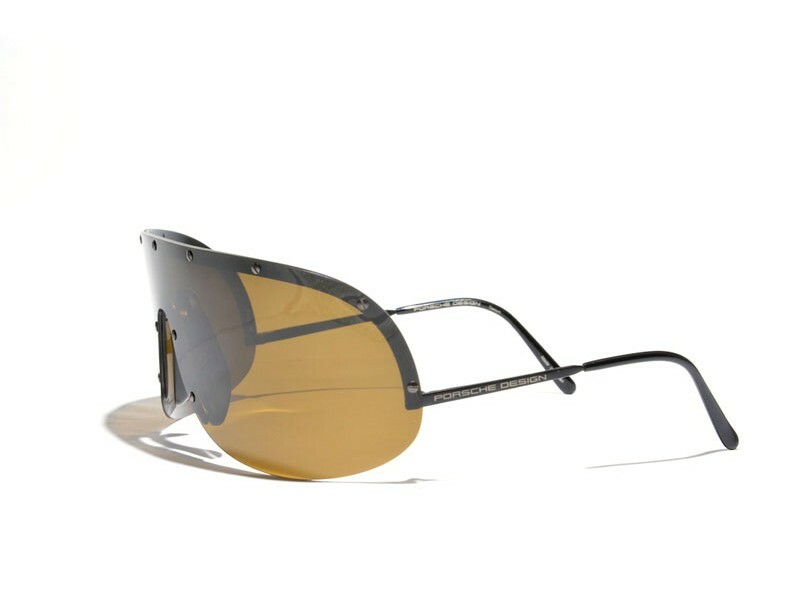 It is not without reason that this specific pair of shades is one of the essential fashion-items in many celebrities' closet.